NASA's Hubble Space Telescope is back in action following a much-needed upgrade after astronauts repaired its intricate machinery from space in a daring mission in May. 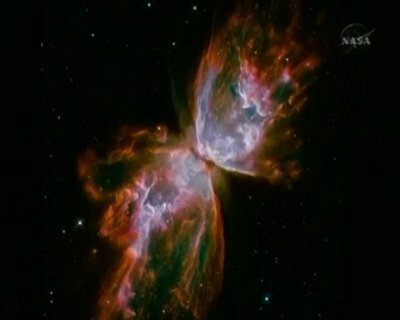 NASA has provided an array of marvelous images showing off the telescope's new capabilities. Copyright © 1999-2019 Constellation Technology Services LLC - All Rights Reserved.